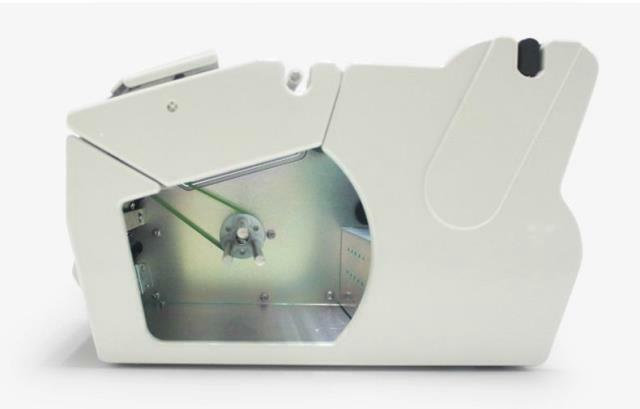 Summary: We manufacture auto label rewinders, auto label dispensers, label cutting machines, etc. High quality & low price! The smallest area occupation, becomes to everywhere with its pretty and class design for stick small sticker, barcode Ideal for most labels, various sized label Ideal for removing liner scrap frequently due to the long label length. 1, the failure rate is low, the use is convenient, the model is small and easy to put aside. 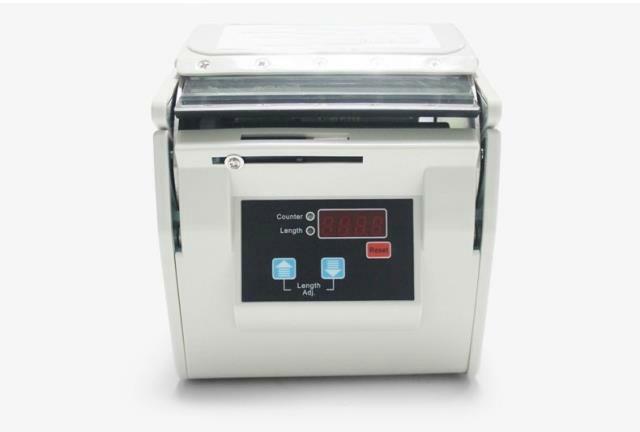 2, electronic control system, fully automatic peeling, the label is smooth, do not wrinkle. 3, the operation is simple, many people use a machine. 4, automatic counting 0-999999, convenient production management automation. 5 types: self-adhesive labels, label, barcode, anti-counterfeiting, laser, packaging labels. 6, the application of the industry: electronics manufacturing industry, chemical industry, food processing industry, logistics and distribution industry. 1 tag paper. The label reel is hung on the label hanging plate and fixed with a positioning board. 2 sandwich plate. Between the middle rod of the label paper into the paper feeding guide, a U shape, according to the label width adjustment plate. 3 attach the label to the paper reel. The opening device is arranged on the 3 supporting rod of the paper roll device. 4 cover interlock lever. Press the locking lever until a padlock sound. 5 power switch. Turn right rear power switch. 6 use time. When you take out the label, remove it from the bottom. Note: pull the label will pull lineless labels from the sensor, please pay more attention to.